Building Farm Femmes: Thank You! At FarmFemmes we are often guilty of always being future focused and forward oriented (learning, learning, learning for what’s next!). 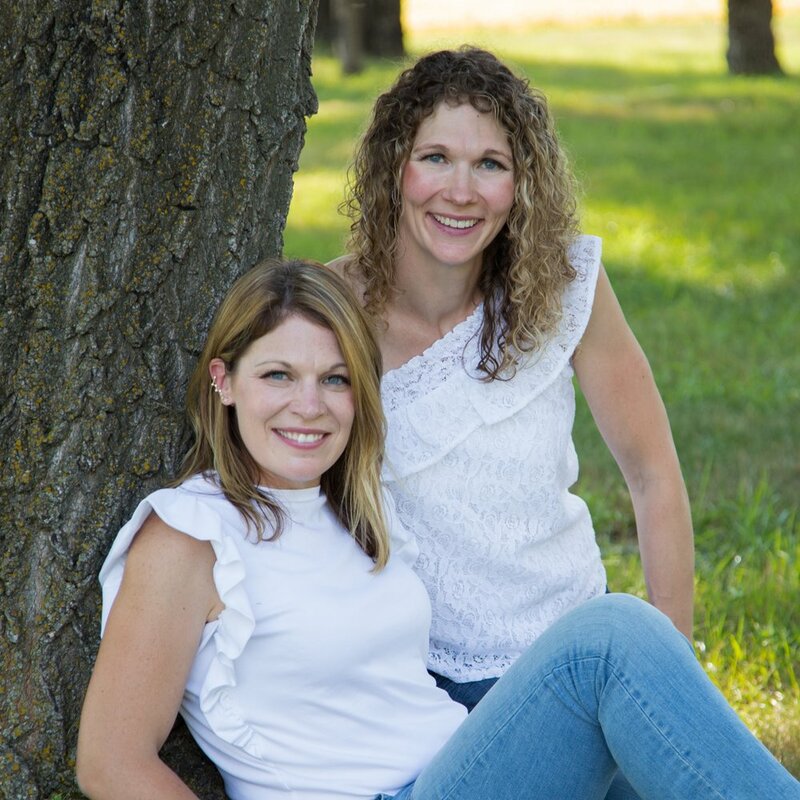 BUT year end is always a great time to take a moment and look back at what you did, and HOLY SMOKES 2018 was AMAZING for FarmFemmes and we could not have done it without you! So, if you have been an avid reader, or this is your first post, we want to share that you are now in some pretty amazing company. In 2018, FarmFemmes had readers from over 60 countries! Thanks to each and every one of our readers - you are making our small business dreams come true!